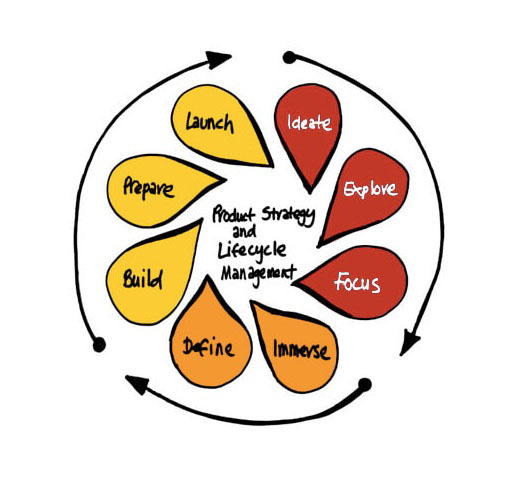 The Brainmates Product Management Framework brings together Design Thinking, Agile and Lean methodologies to offer a fresh approach that enables companies to create products and services customers love. Using this Framework, an ‘idea’ is shepherded from Innovation to Business selection and minimum viable product, through to Development, Marketing and lastly Operations to become a market-ready product or service. Underpinning this approach is the belief that customers are the centre of every profitable opportunity. We train Product professionals in this Framework at our Essentials of Product Management course as well as use it in our consulting practice. We’ve also been applying it to develop our own products. If you would like to know more about our Framework and how we can use it to help your business, please call us 1800 272 466.